Does Fyodor Dostoyevsky’s Poor Folk and Other Stories speak to our troubled economic era? 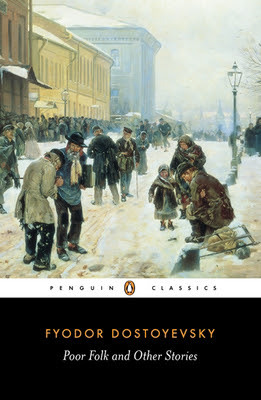 First published in 1846, Poor Folk was both a critical and financial success, with one prominent critic hailing Dostoyevsky as the next Gogol. It is a short epistolary novel that traces a five-month love affair. And while it certainly owes something to Balzac’s masterpiece, the role that money plays in determining people’s fates has a distinctly Dostoyevskyan bite. Financial difficulties plagued the Russian novelist’s career, and are a recurrent theme throughout his work, from the destitute student of Crime and Punishment to The Gambler, written to pay off gambling debts. The writer confessed having money troubles in letters to his brother, and hoped Poor Folk could offer some kind of reprieve. It is through his pen, he says, that he hopes ‘to save the whole situation’, considering suicide as perhaps his only other alternative. Money, then, was one of the novelist’s chief motivations, and one of his signature themes. Poor Folk‘s narrative is conveyed through letters, exchanged between a middle-aged copy clerk and a young woman who lives nearby. Their correspondence gradually reveals a mutual emotional dependence, and offers lively and entertaining observations on human behaviour and nineteenth century life. But it is perhaps on the question (or problem) of money that the narrative is at its most powerful. From the beginning, their relationship and the lives they lead are fated by society’s economic demands. The narrative is part love affair, and part social commentary, exploring the way money defines individual status, and even love, as a series of financial transactions. Dostoyevsky’s characters are compelling and sympathetic, yet at the same time offer convincing psychological portraits of poverty’s devastating effects. Thank you for this excellent piece. 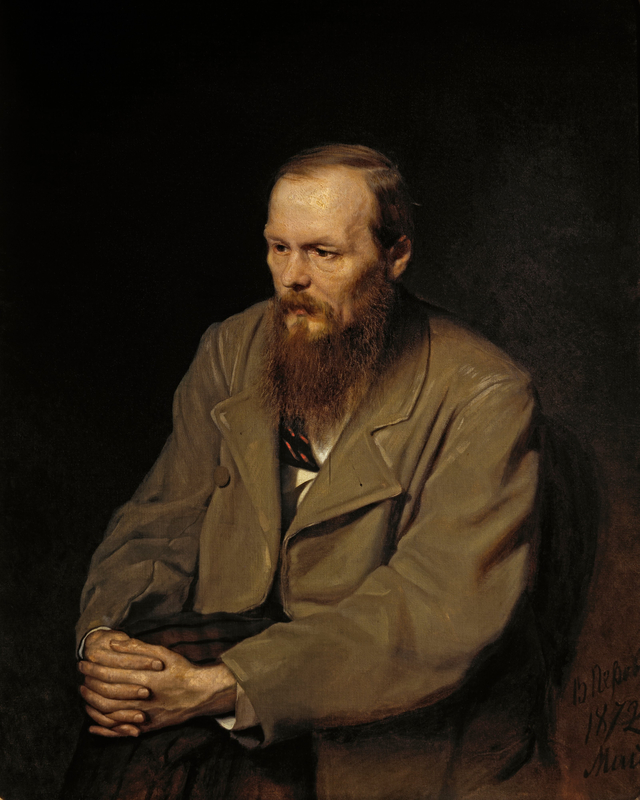 I think Dostoevsky will always be relevant because he deals with the human condition – and despite the trappings of modernity and technology we are all still human beings. Thanks for your comment, Karen. I always find it fascinating to see how literary/philosophical works belonging to different eras/cultures/contexts seem to have a life of their own. While we might not view Dostoyevsky’s world from his perspective, or even hold a knowledge of its specific Russian cultural contexts, it’s exciting to think that elements of his novels and short stories manage to resonate across barriers of time, place, and identity.